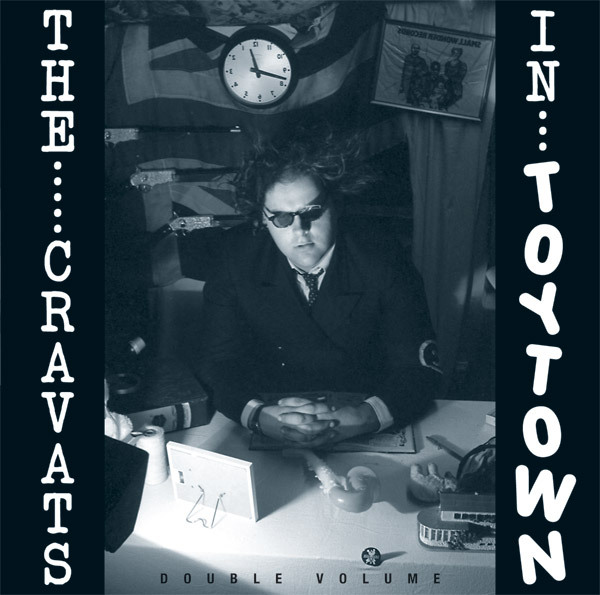 The first Cravats album, released for the first time on CD, including all the original Small Wonder singles. 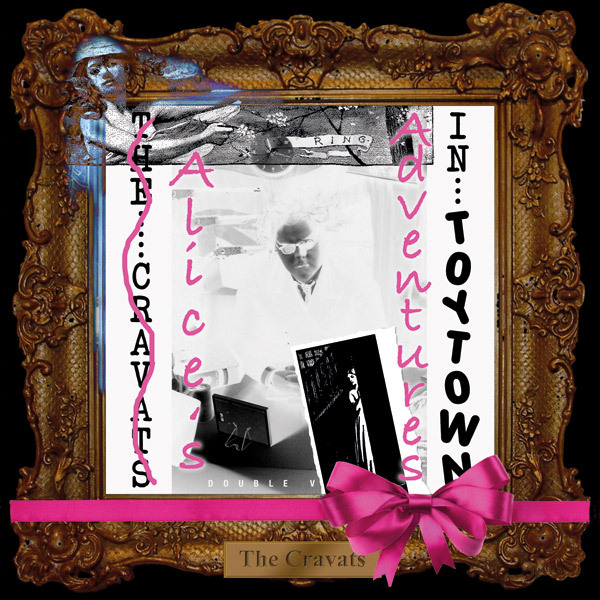 The two CD package also includes 'Alice's Adventures in Toytown' – the whole album (with extra tracks) re-imagined and re-produced by the legendary Penny Rimbaud. THE CRAVATS / AT THE HOPE AND ANCHOR . . . . . The Cravats, a surprise bonus, ambled on and hit us with a cunningly disguised brand of 'The Spirit of 77'. 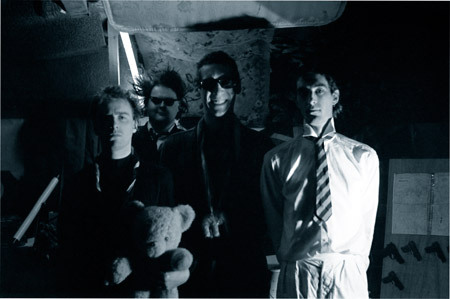 A quartet of curious souls, they battered away regardless of a vociferous minority crying piteously for the 'headliner'. “We want honey” they cried. “Well go and find her then” replied Cro-magnon Man on guitar, a proficient chap much prone to the snarl technique of singing. With this giant stood a vole-intensified replica of J.Lydon esq. plugging away on his saxophone, evoking memories of the casbah, Birmingham style.